We welcome you to check out our seasonal collection. 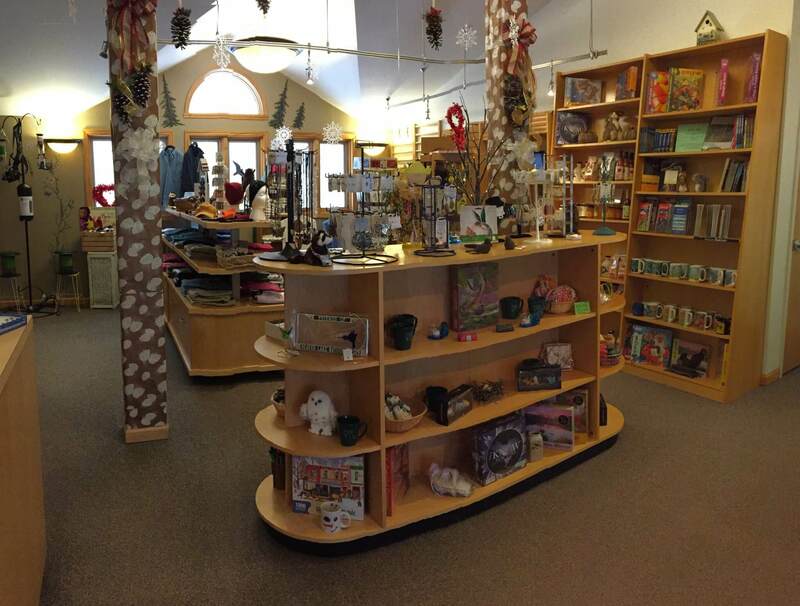 Located in the Visitor Center, the Lodge gift shop is open daily from 8:00am – closing. 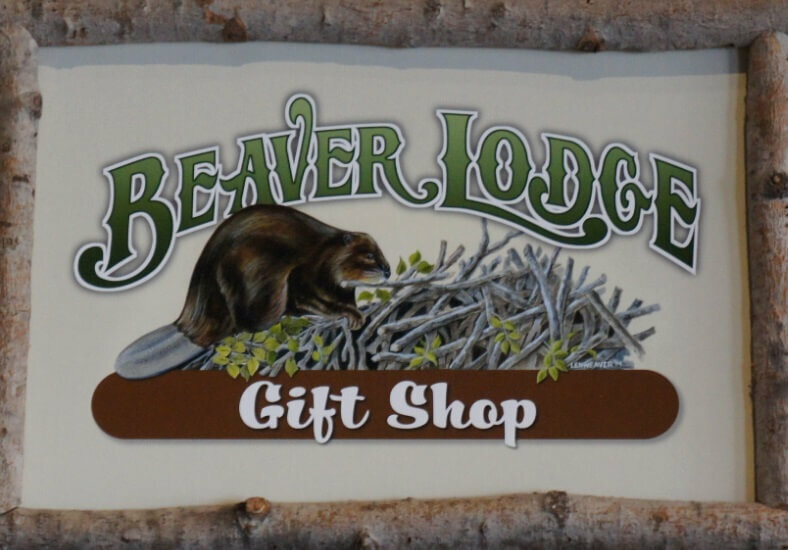 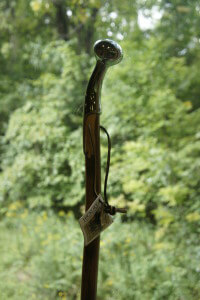 Beaver Lake members receive a 10% discount on most items.